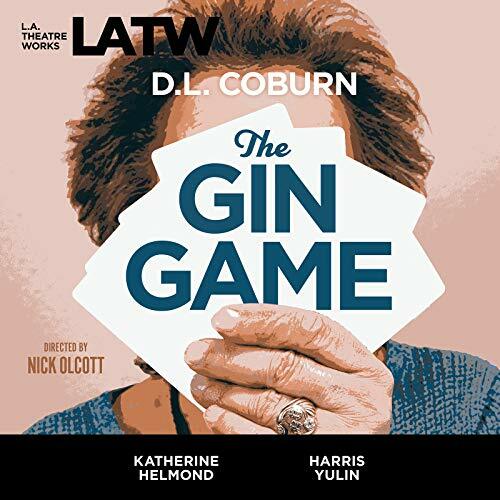 The quiet porch of a rest home for the aged explodes with emotion when prim Fonsia Dorsey sits down to play gin rummy with the cynical Weller Martin. Fonsia is drawn to Wellerbut she just cant stop winning at cards, while Weller bemoans the bad luck that is ruining his game and has dogged him throughout his life. Tragic yet uproariously funny, this Pulitzer Prize-winning drama examines themes of individual responsibility and societys mistreatment of the aged. D.L. Coburn was born in Baltimore, MD. He worked in advertising and was a consultant to several corporations before becoming a playwright. 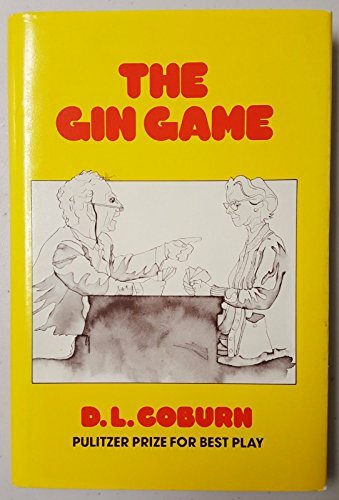 He received the Pulitzer Prize in 1978 for The Gin Game.